To add to this, Eskom is set to continue with stage four loadshedding for the rest of the week. These stages shed 5000MW and 6000MW respectively, according to the report. Joburg Water said that load-shedding can affect the city's water supply as they use electricity to pump water from the reservoir into the towers. The briefing was held by Public Enterprises Minister Pravin Gordhan and Eskom Board Chairperson Jabu Mabuza. "At this point in time we are still getting a better grasp of the technical problems and other problems that Eskom power stations are confronting", said Gordhan. Eskom and Gordhan said they do not have answers on when the power cuts will stop. South Africa is out of diesel, which is needed to run backup diesel-fueled power stations. The reservoirs were already below the ideal 60% to 80% level due to the recent heatwave and capacity constraints. 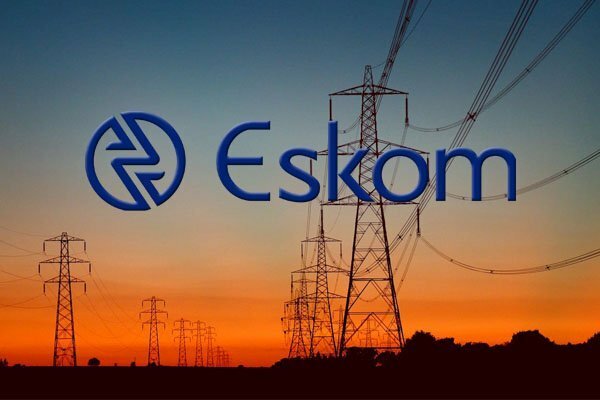 The operational issues at Eskom's plants were compounded over the weekend by a loss of power imports from neighbouring Mozambique, which was hit by a devastating cyclone.